We talked earlier about BTCPOP when we discussed passive earning methods with cryptocurrency in safe way. 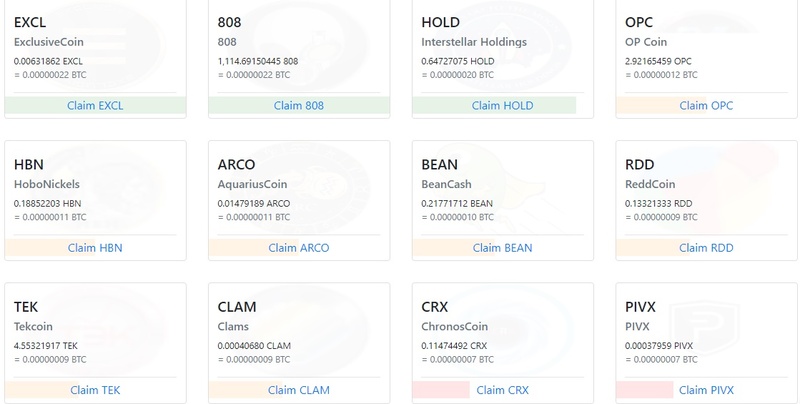 BTCPOP also offers faucets, so you can get free coins and stake them immediately for free. 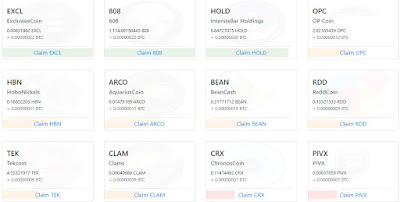 Sign up for an account, verify email and you can claim on the faucet page. Make sure to enter your account username before claiming so it gets send to your account. Click the links below in the massive list to get taken to the faucets directly. If you want to earn more staking coins on an online staking pool, try stakingcube!